IT'S TIME TO UNLOCK THE BEST VERSION OF YOU! But HURRY UP!! This limited time offer. No Hidden Fees. Choose your location, then fill out the form! 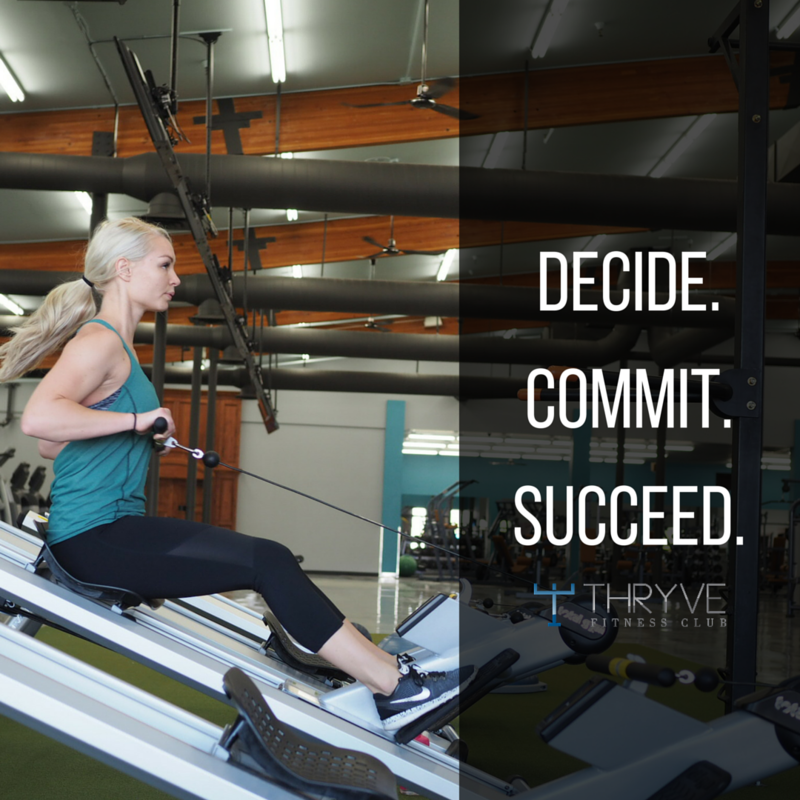 Thryve Fitness Club West Jordan & Sandy locations are now open!! We’ve replaced the old Crossroads Fitness with a service-oriented, results-based gym destination. 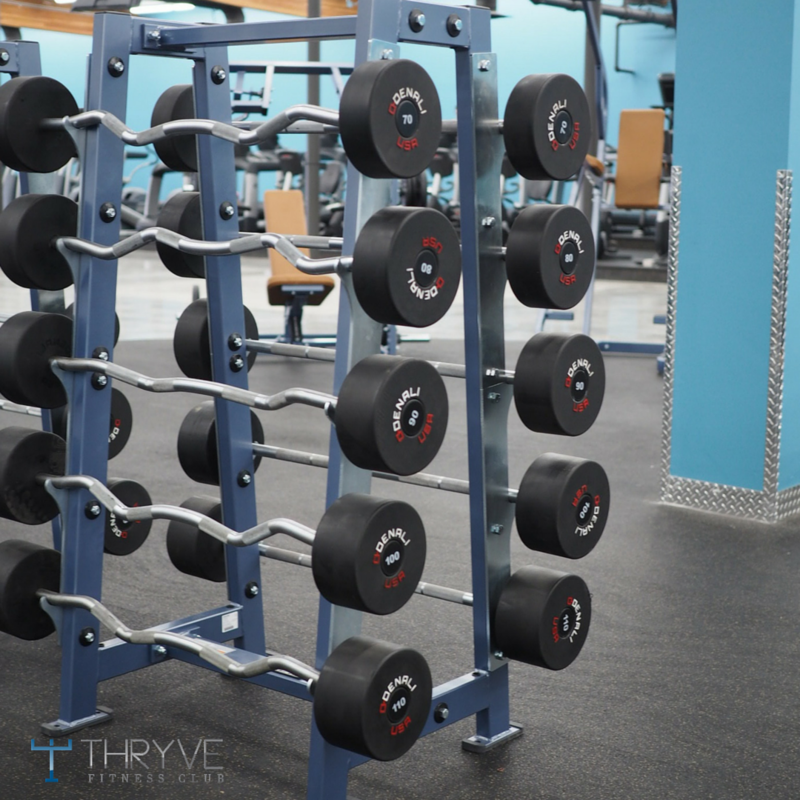 Thryve Fitness Club is an extension of our already popular fitness brand, Thryve Fitness Solutions, where we provide fitness services for health clubs across the nation. Looking for a Gym Near You? 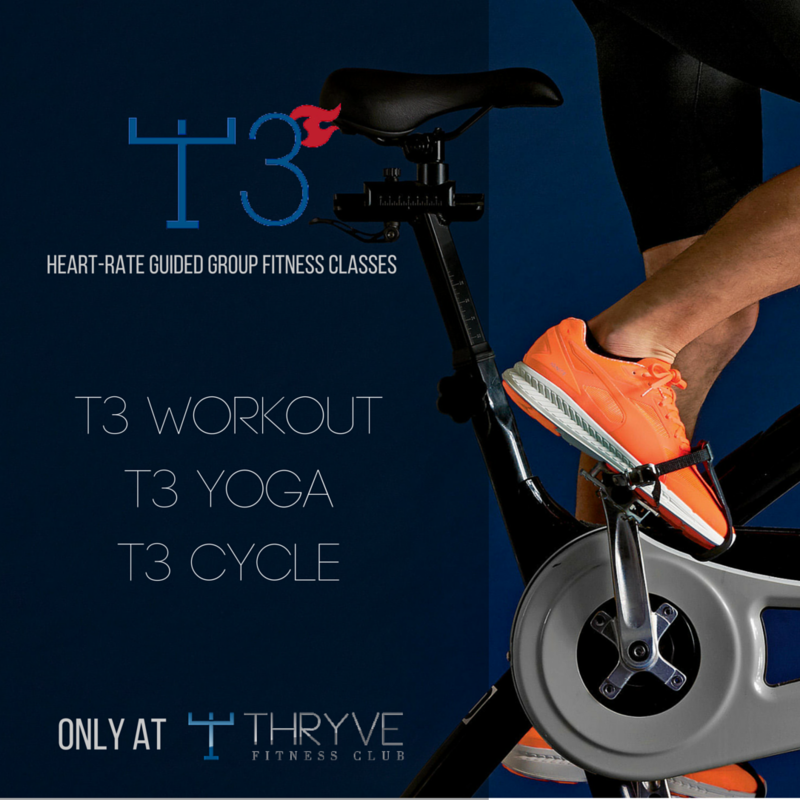 At Thryve Fitness Club you will experience a diverse community. We want you, but not just as a gym member, but rather as a part of our community. 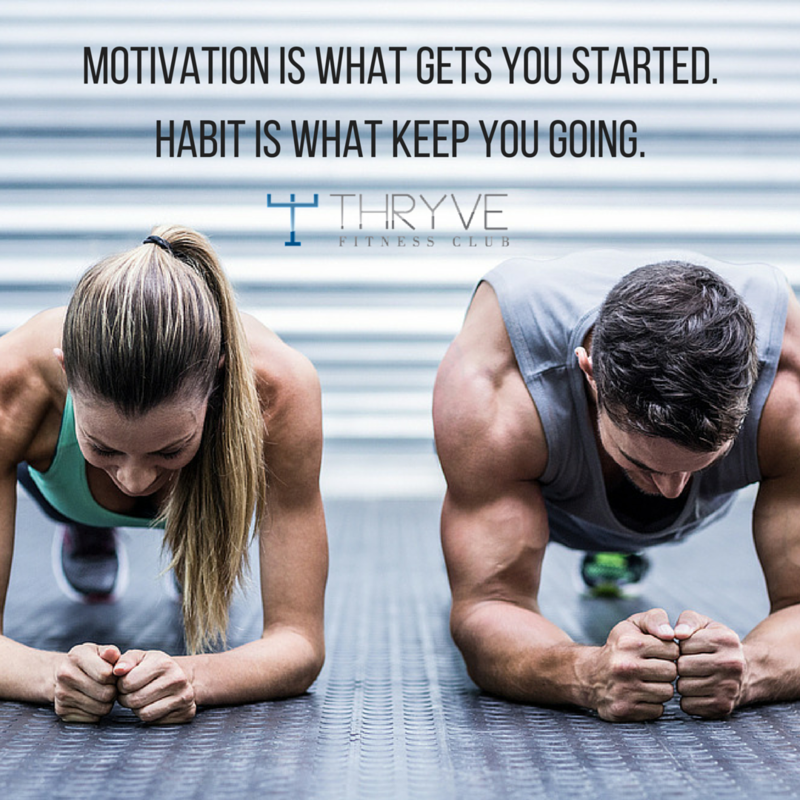 Join Thryve today! Our Mission is: To improve the quality of service we are providing to our clients, and to create the best possible experience for our customers, employees and partners. It is our outspoken goal to help all individuals that give us the opportunity to truly Thryve in health and happiness. 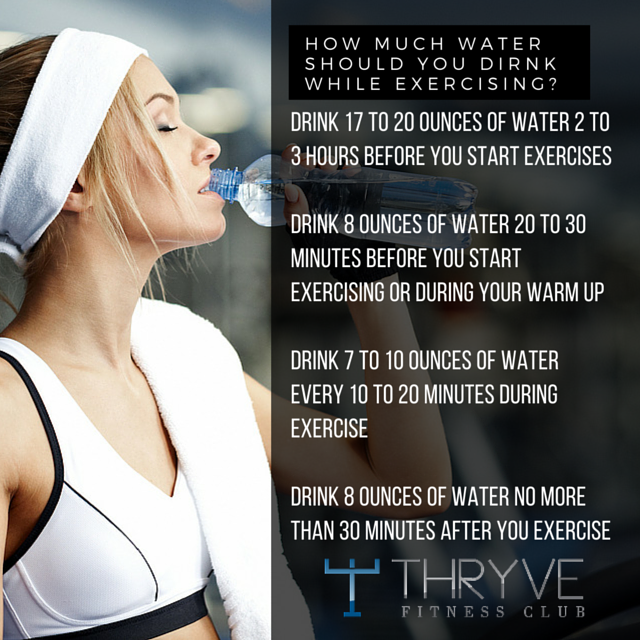 Join Thryve Fitness Club today and change your life. One of the most important aspects of achieving your fitness goals is finding dynamic fitness classes that provide a personalized experience. At our fitness gym, you will find you can fully customize your experience by choosing the right classes to help you meet your goals. We offer a free seven day trial for fitness classes in West Jordan, UT, and Sandy, UT, so you can experience our fitness community for yourself. It’s easy to avoid going to the gym with the excuse you have no one to watch your children. 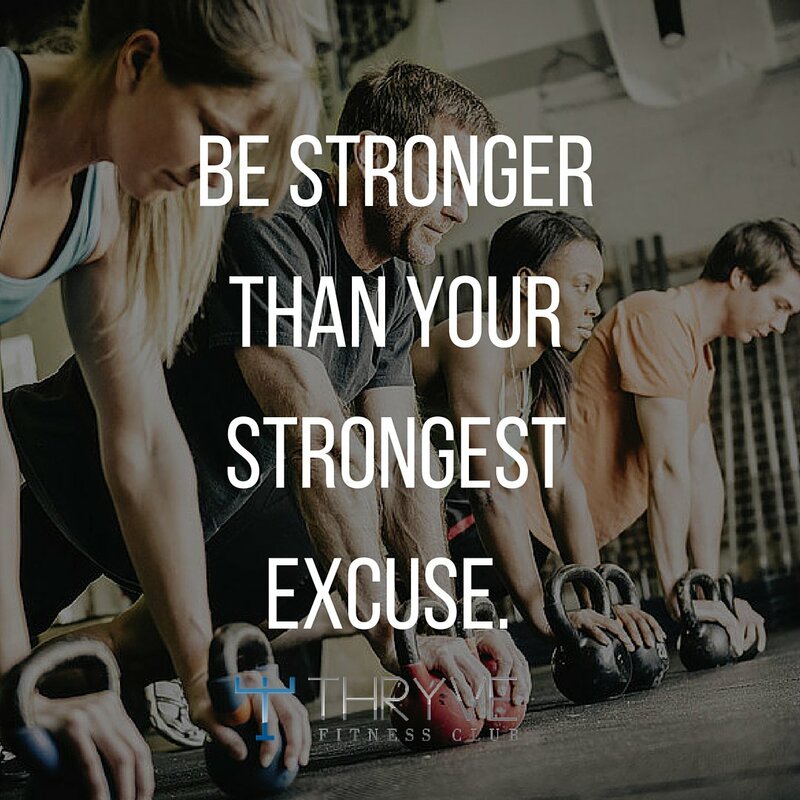 However, when you choose our gym with childcare in Sandy & West Jordan, UT, you will find you can reach your fitness levels without worrying about a babysitter. 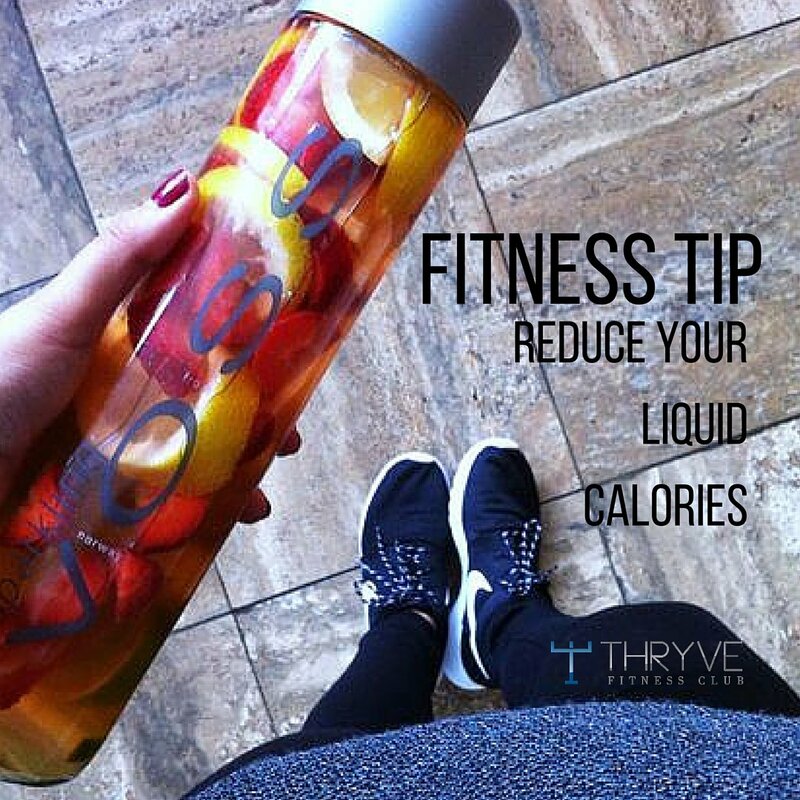 We want to make it as easy as possible for everyone to get fit and well to improve their quality of life. 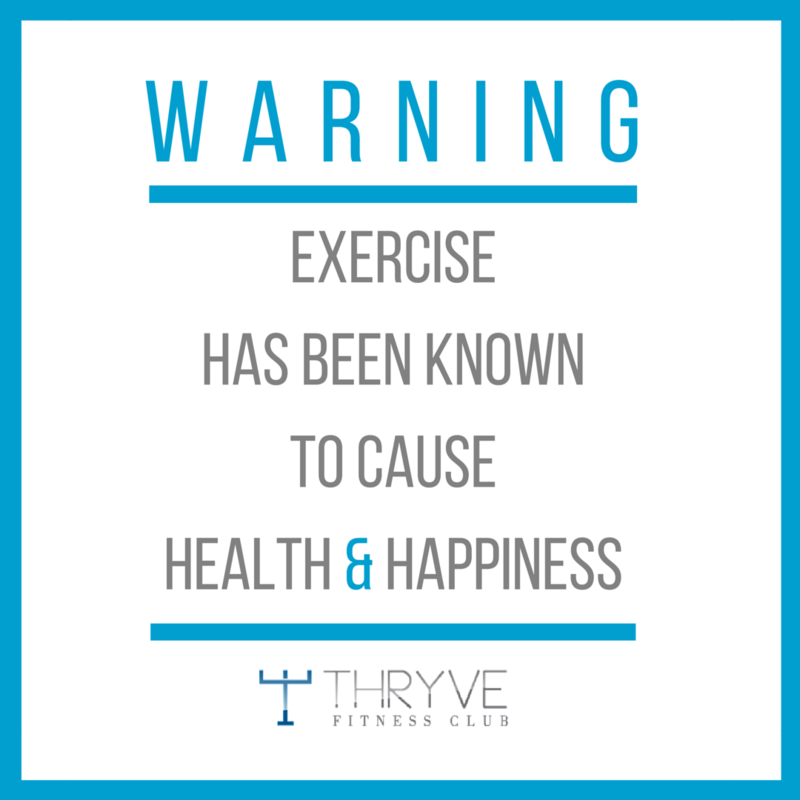 At Thryve Fitness Club, we don’t apologize for our family approach. 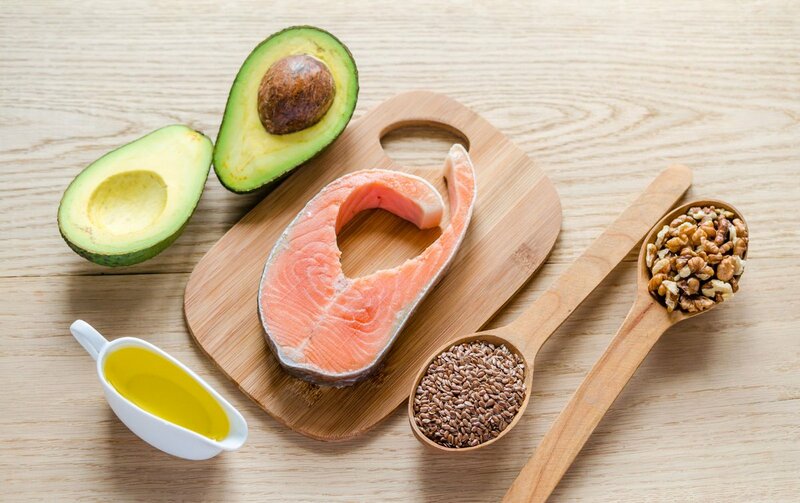 We believe that your health and wellness is just as important as anything else you’ve got going on. So once you walk through our gym doors, be prepared to be challenged physically, as well as supported by the people you do life with. 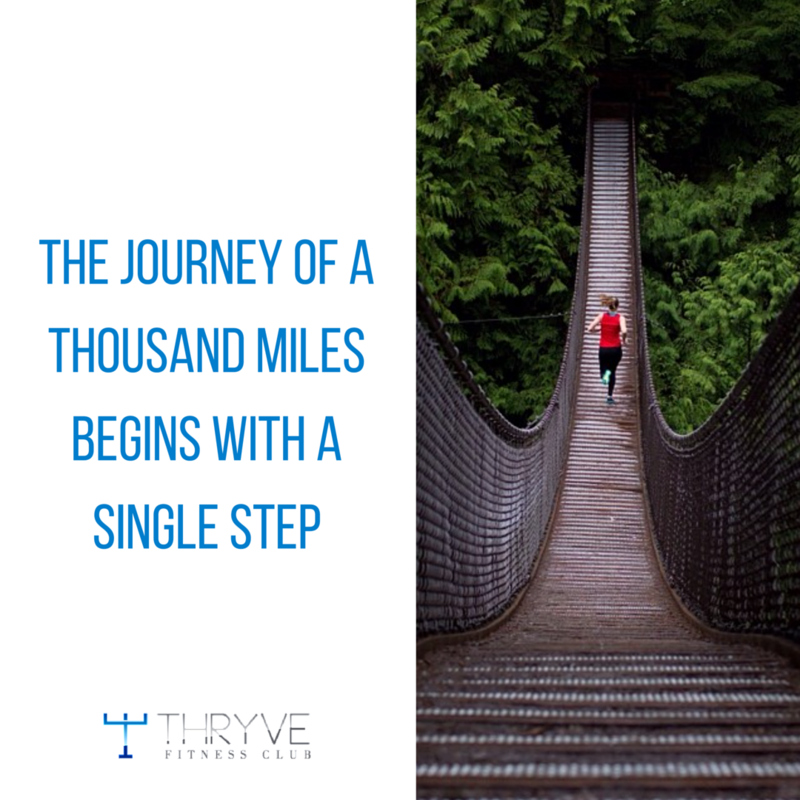 Experience the Thryve difference! 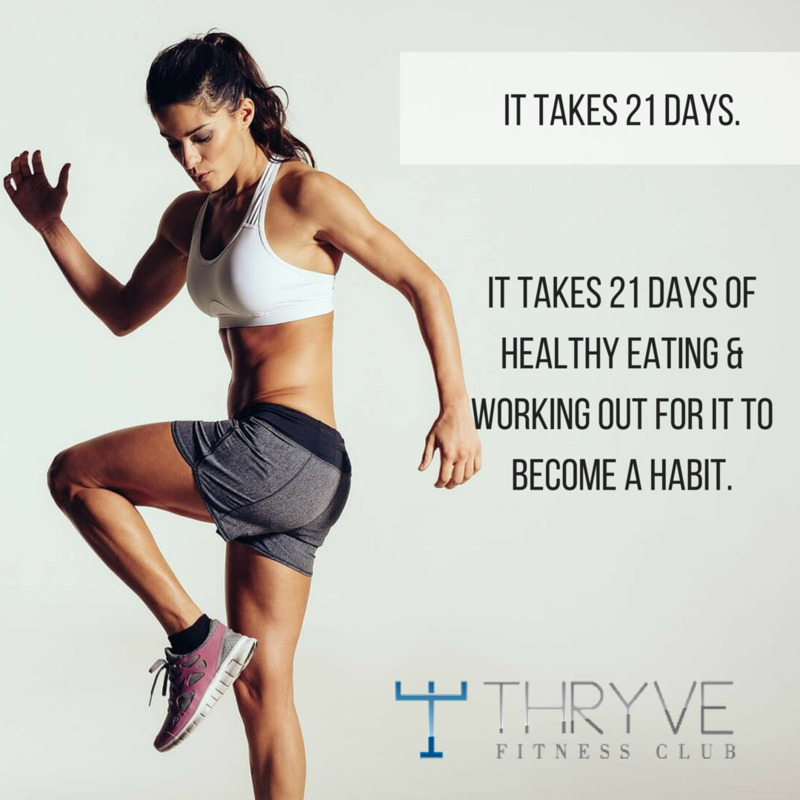 While we can’t guarantee you the body you had when you were 25, we can guarantee that your experience at Thryve Fitness Club will be the best gym experience you have ever had. We are so confident in our approach to fitness and the way we strive to service our members, that we know you'll love us back! EXPLORE OUR LOCATIONS. GET A FREE 7 DAY PASS!